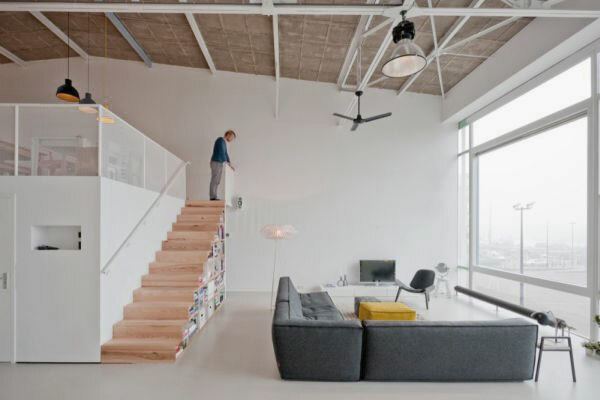 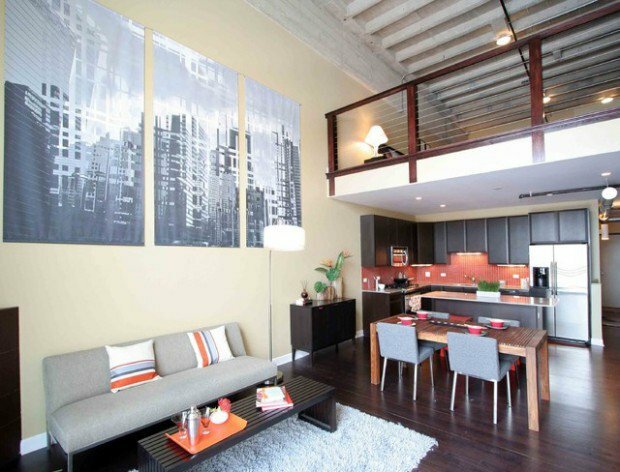 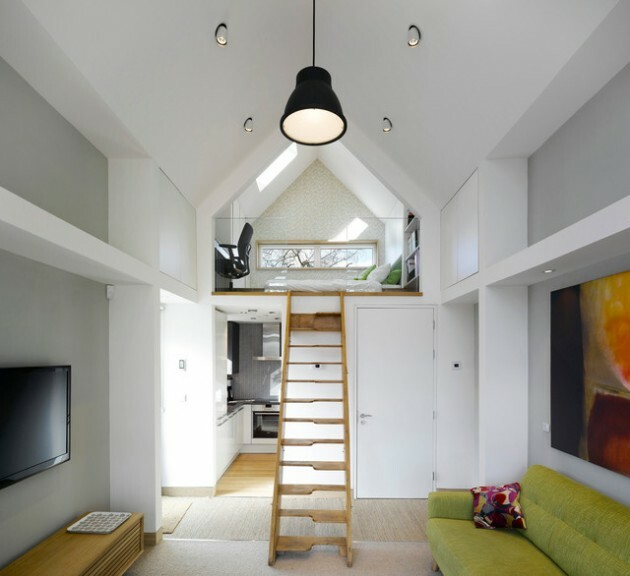 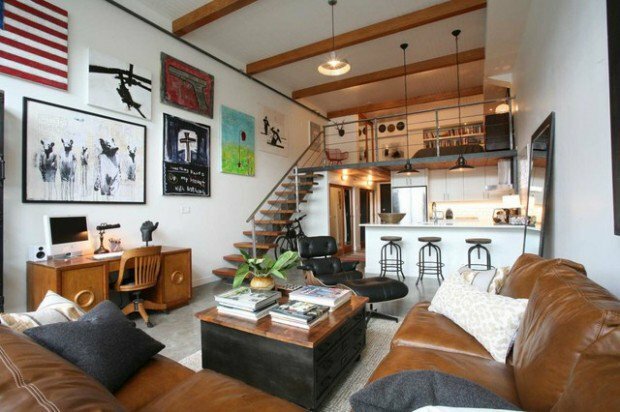 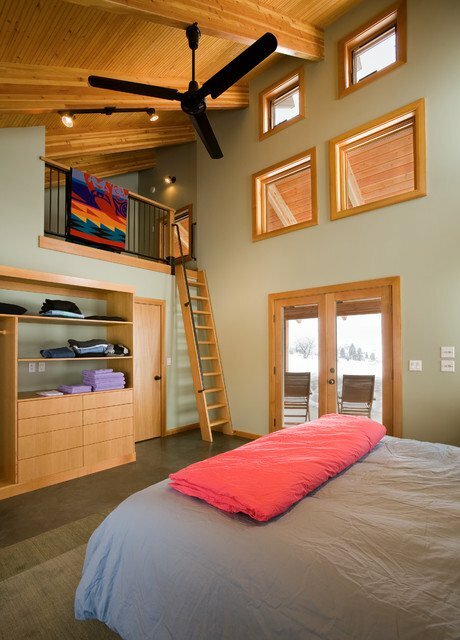 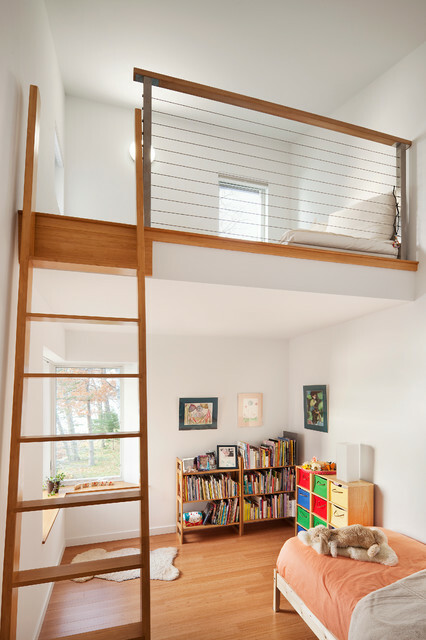 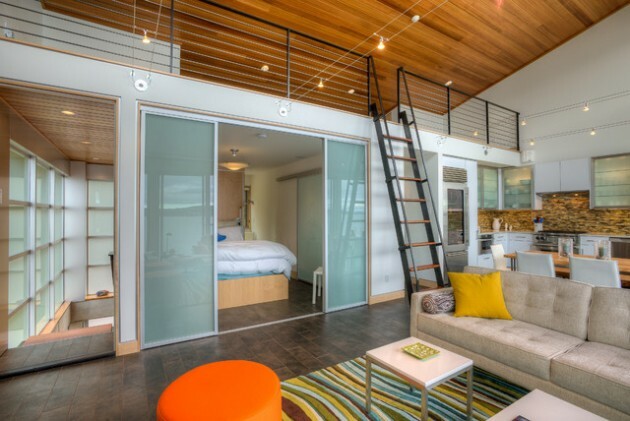 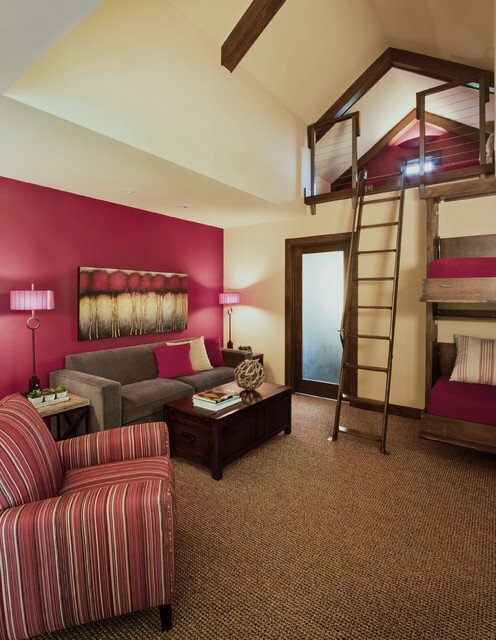 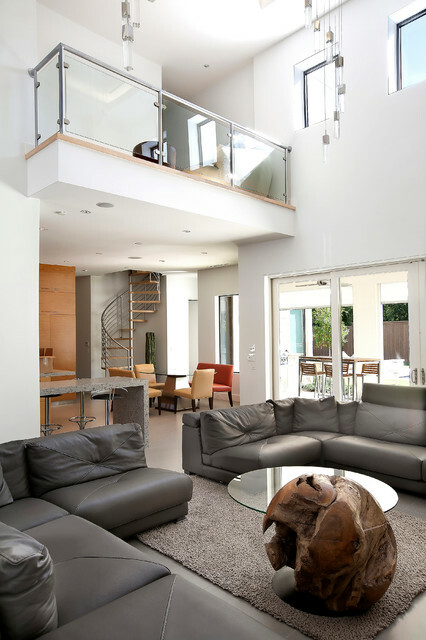 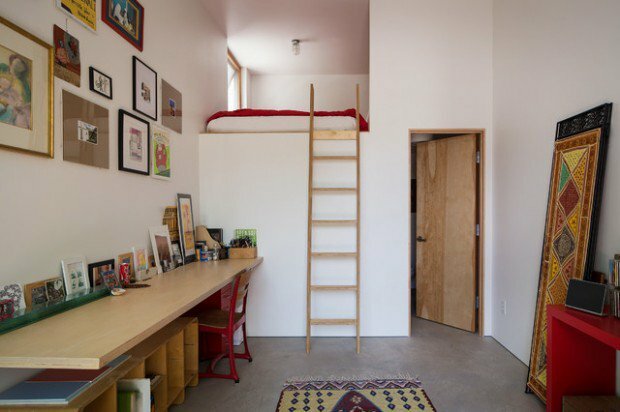 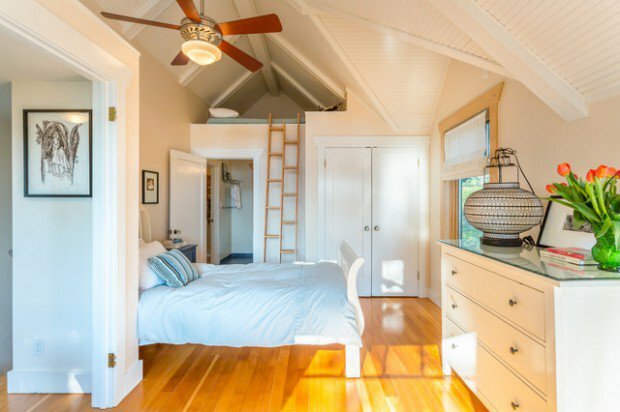 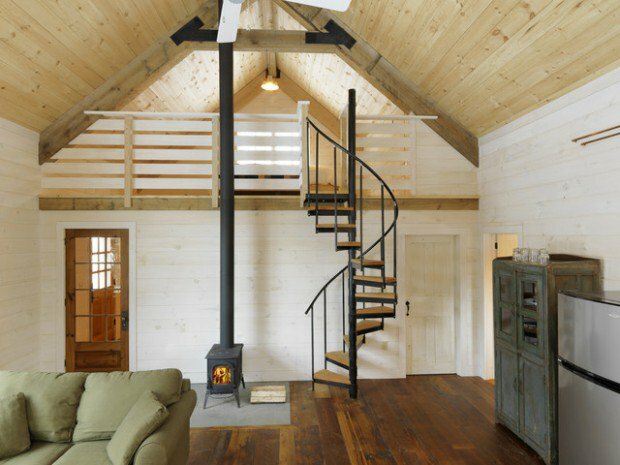 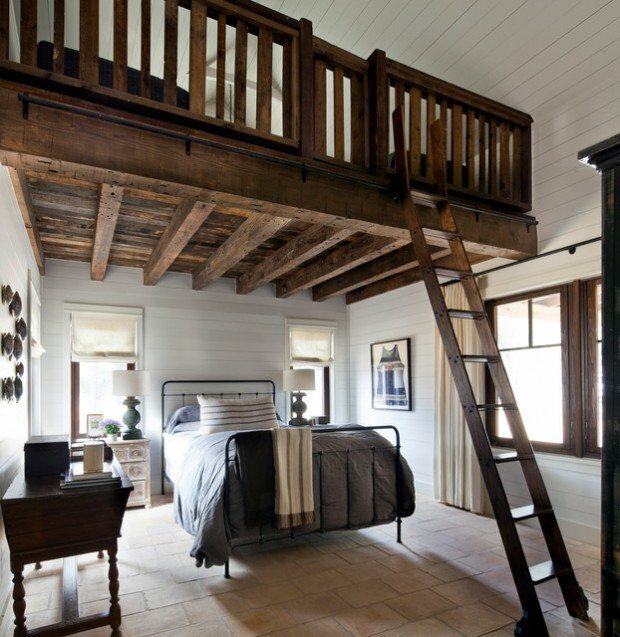 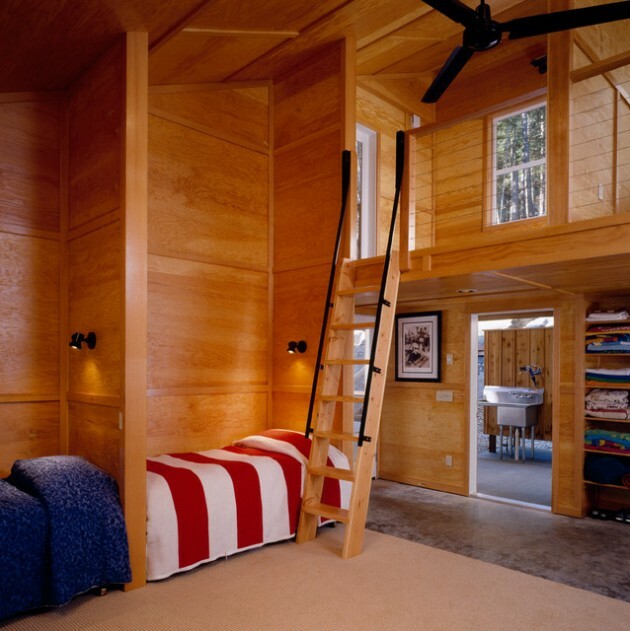 If your apartment includes loft, you can make it to look very beautiful and elegant. 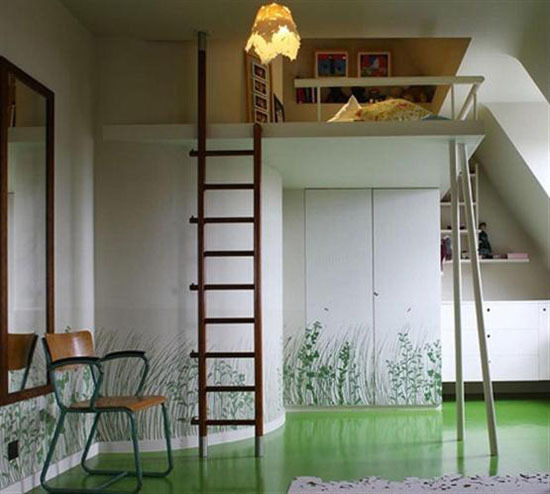 You just need to find some clever and functional solution that will suit all your aesthetic and functional needs. 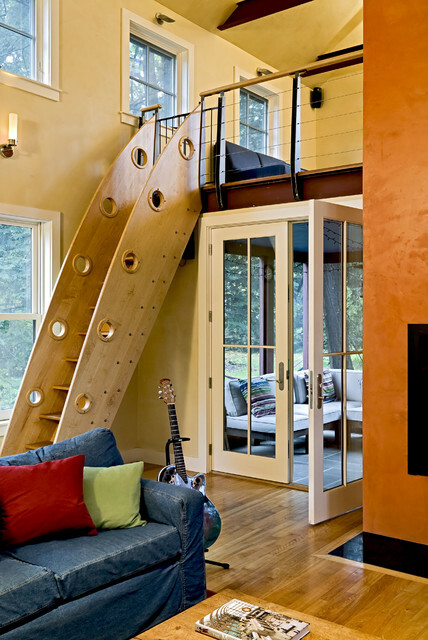 Bellow you can see 18 functional and practical examples of contemporary loft design, that will look so pleasant in every home decor.